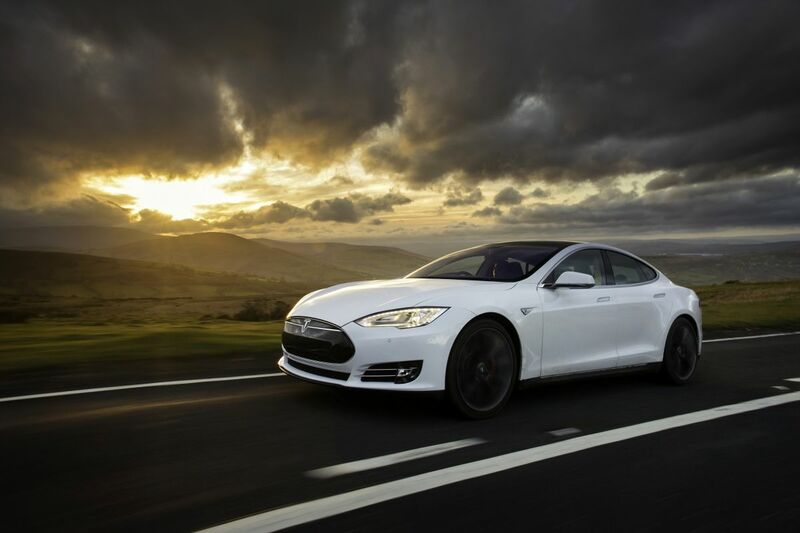 CEO and product architect of Tesla Motors, Elon Musk, has announced that the Tesla Model S saloon will receive an array of upgrades, most interesting of which is a new ‘Ludicrous’ mode, which will apparently free up more power from the battery pack than the current Insane setting. Available as an upgrade for P85D owners, it changes the current 0-60mph time of 3.1 to an eye watering 2.8 seconds. When the car is in Ludicrous mode it will accelerate at 1.1g, which is actually faster than falling. Other upgrades to the electric sports car include a new 90kWh battery pack, which will apparently give an extra 15 miles of range – according to Tesla the new 90D will cover up to 300 miles at a constant 65mph on the highway. The Ludicrous upgrade will be available for P85D owners for six months and will cost around £3200 plus fitting. 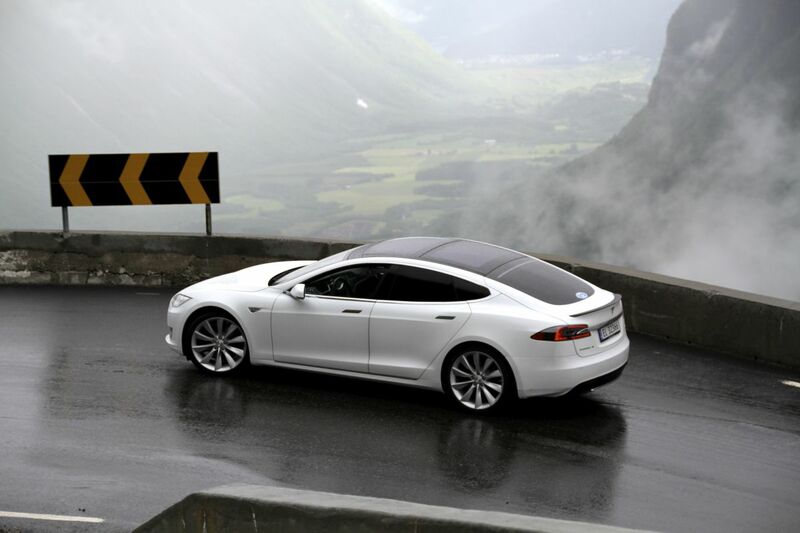 A Model S powered by the new 90kWh battery will cost around £2000 more than the equivalent 85kWh-powered cars and the Ludicrous upgrade will set you back an additional £6000. Tesla also announced that a new entry-level two-wheel drive 70kWh model will go on sale, although UK prices have yet to be announced. Was At the westfield in London this week they have an array of tesla superchargers in their multi story , quite cool seeing them all lined up, and it only takes approx 45 mins to get back 80% of charge ! | it changes the current 0-60mph time of 3.1 to an eye watering 2.8 seconds.